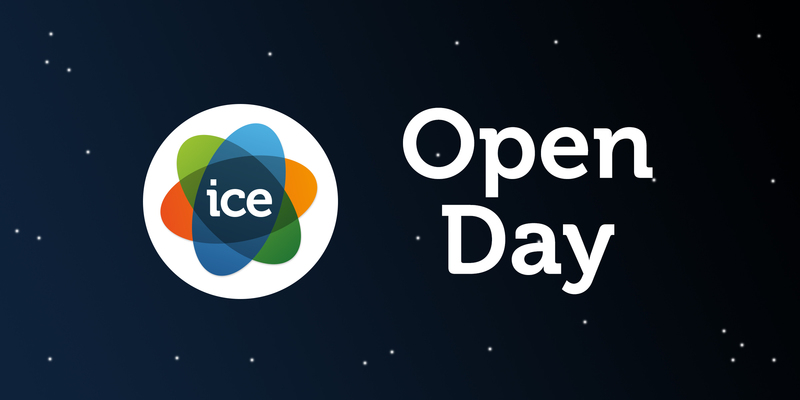 An Open Day Expo followed by a workshop from Barrie Kenyon of Green & Co. There are many things to think about when starting a business, from creating a business plan, to raising finance – not to mention a raft of tax rules and other legal obligations. In this session, Barrie Kenyon, Partner at Green & Co Accountants and Tax Advisors, will be discussing some of the key areas to consider as you embark on your business venture. Having worked as a mentor for a large number of start-ups and growing business, Barrie will be answering questions such as; what is the right business structure? What are my legal requirements? Should I be VAT registered? What records do I need to keep? What is the best bookkeeping package? What tax reliefs are available? What business expenses are allowed? And finally, what is Making Tax Digital.